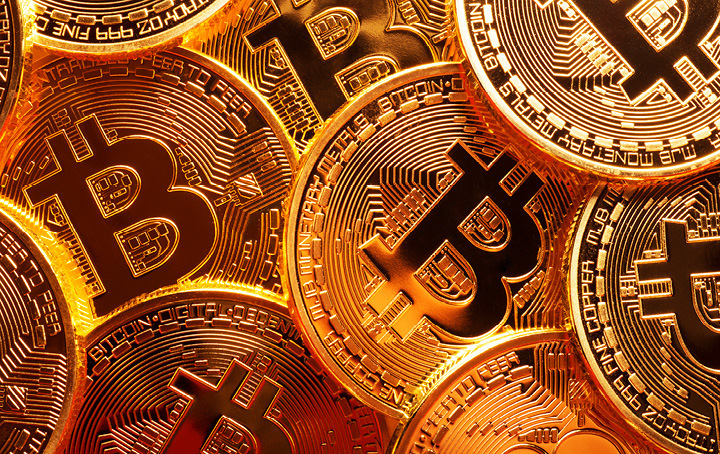 There has been plenty of press coverage on bitcoin, but what are the tax consequences if you decide to join the craze? Here we examine the tax effects if you choose to invest in bitcoin on a personal level. Bitcoin is a digital cryptocurrency, created in 2009. Bitcoin currency transactions are entered on a peer-networked ledger agreed at the same time by multiple hosts. Balances are created and kept using public and private “keys”, long strings of numbers and letters linked through mathematical encryption algorithms. The public key serves as an address to which others may send bitcoin, rather like a bank account number. The private key, which is like an ATM PIN number, is meant to be kept secret and is used to authorise bitcoin transmissions. If you decide to acquire bitcoin as a personal investment, provided you are not carrying on a business of bitcoin investment, you will not be assessed on any profits resulting from the sale. Conversely, you will not be allowed any deductions for any losses made in relation to your bitcoin investment. In addition, there will be no GST consequences for you where the bitcoin transaction is not a supply or acquisition in the course of furtherance of an enterprise. Bitcoin is not only for investment purposes and some people use it in the same way as one would use money. Where you have bitcoin and you use it to purchase goods or services for personal use, capital gains or losses from the disposal of bitcoin will be disregarded provided the cost of the bitcoin is $10,000 or less. Where the cost of bitcoin is $10,000 or more, there may be CGT consequences on disposal and you need to keep records including the date of the transaction, amount in Australian dollars, purpose of the transaction, and the other party’s details. Whether or not you are carrying on a business or making a supply in furtherance of an enterprise could be contentious, especially in cases where large numbers of trades and/or sums of bitcoin are involved. To ensure that you stay on the right side of the tax man contact us today.